Looking for Building Project Management in the Cotswolds or Gloucestershire? CLPM provide building project management services in the Cotswolds and Gloucestershire. We give support to major residential and commercial building projects. Over the years we’ve helped clients in the area with new builds, self-builds, major home extensions, remodels, conversions, and period property renovations. We have a team of Quantity Surveyors and offer construction cost advice such as estimating and tendering services. We also give independent energy efficiency consultancy and heating system advice, which is much sought-after in a region with so many historic buildings. Whatever the project, we always aim to work together with you, providing whatever expertise you require. This tailored approach is used whether you are a homeowner, an architect or a small to medium sized commercial property developer. CLPM are well known industry experts and we consider ourselves to be amongst the most qualified and experienced construction project managers in the UK. We are larger than the average practice, and so can offer a greater depth of knowledge and a wider range of services than our competitors. We are also completely independent of both designers and building contractors, and so you can be sure that we always put your interests first. Based near Gloucester, Mario project manages construction work in the Cotswolds, as well as Gloucestershire and along the M5 corridor. Mario has worked as a project manager for over 25 years, and CLPM for 3 years. 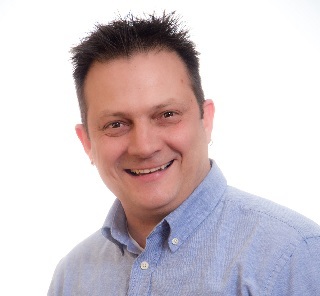 Having run his own successful property development business in South Africa, delivering new build houses, he brings experience, determination and passion for project management to CLPM. With a keen interest in sustainable construction, Mario is constantly researching and expanding his knowledge base on the latest trends and techniques. Mario’s attention to detail ensures that he achieves finishes of the highest quality. CLPM clients have found him to be a strong communicator, with good technical skills and a solutions-based focus. If you’re planning a construction project and are interested in building project management in the Cotswolds, Gloucestershire or the M5 corridor, then why not complete a contact form. CLPM provide building project management services across the whole of Gloucestershire and the Cotswolds, as well as along the M5 corridor. We can help you to successfully deliver your residential or commercial building project, whether you’re in Gloucester, Cheltenham, Burford, Tewkesbury, Stroud, Ledbury, Chipping Camden, Cirencester, or Dursley. CLPM project managed the major renovation and remodel of this Grade 2 listed 4 storey, townhouse in the conservation area in central Cheltenham in 2016 and 2017. The building was in an extremely poor state of repair, and so required a full refurbishment. Its listed status meant it had associated planning restrictions. There were also issues regarding ease of access for the builders and deliveries and this meant our client was keen to have the help and support of an experienced construction project manager. 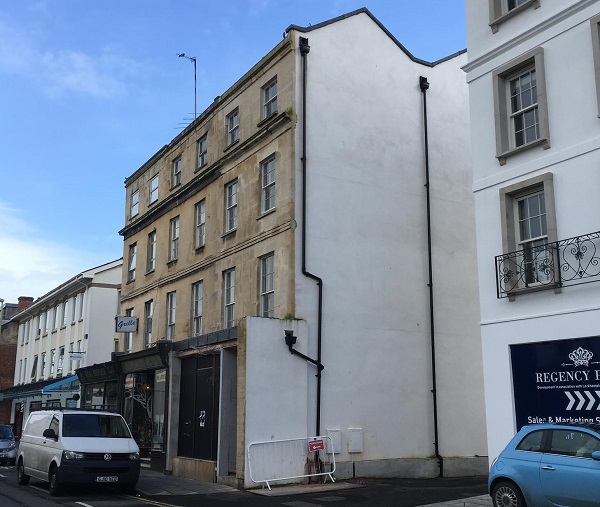 Our client, a local businessman, had secured planning permission to refurbish the ground floor and basement as premises for a new restaurant, while creating new separate accommodation units on the three floors above. Our Quantity Surveying team first provided construction cost estimating services to create a budget. The cost team then carried out a competitive tender process, and dealt with the contractor appointment. Once onsite, we then project managed the construction works via the role of Contract Administrator. Why Build, Extend or Renovate in the Cotswolds or Gloucestershire? 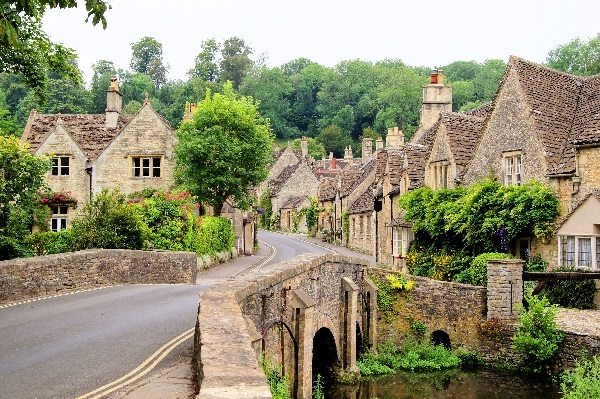 With a combined population of almost 700,000 Gloucestershire and the Cotswolds contain some of the UK’s most attractive countryside, as well as some of England’s most pretty villages and towns. Gloucestershire includes the beautiful areas of the Cotswolds, the Royal Forest of Dean and the Severn Vale, and is a favourite destination for tourists from all over the world. With a number of historic manor houses, and stunning gardens to visit, as well as plenty of cultural events to enjoy, Gloucestershire is a place that many of us dream of retiring to. It’s also a popular weekend retreat from the stresses of modern city life. With great links via the M4 and M5 by road, and a large number of train stations offering a good service into Bristol, Birmingham and London, property prices in Gloucestershire and the Cotswolds are buoyant. The average cost of a house in Tewkesbury is £2473/m2 – with those in Stroud, Cheltenham and the Cotswolds commanding prices of £2509/m2, £2877/m2 and £2914/m2 respectively. With removal costs and stamp duty at an all-time high, and home extensions costing only a fraction of this to build, it’s no surprise that we’re always in high demand to help clients with their building projects in Gloucestershire and the Cotswolds. We don’t have any events planned in Gloucestershire and the Cotswolds at the moment, but if you travel up the M5 you can come and meet us in person for free advice in the Ask an Expert sections at Grand Designs Live, Birmingham on October 10-14th 2018 at the NEC. If you’re closer to the M4 we’ll also be there at the National Self-Build and Renovation Show at the NSBRC in Swindon on October 5-7th 2018, and the other shows in 2019. Additionally, if you are planning a self-build project we are also delivering regular project management and self-build training workshops at the NSBRC. There are dates available to book throughout 2018 and 2019.